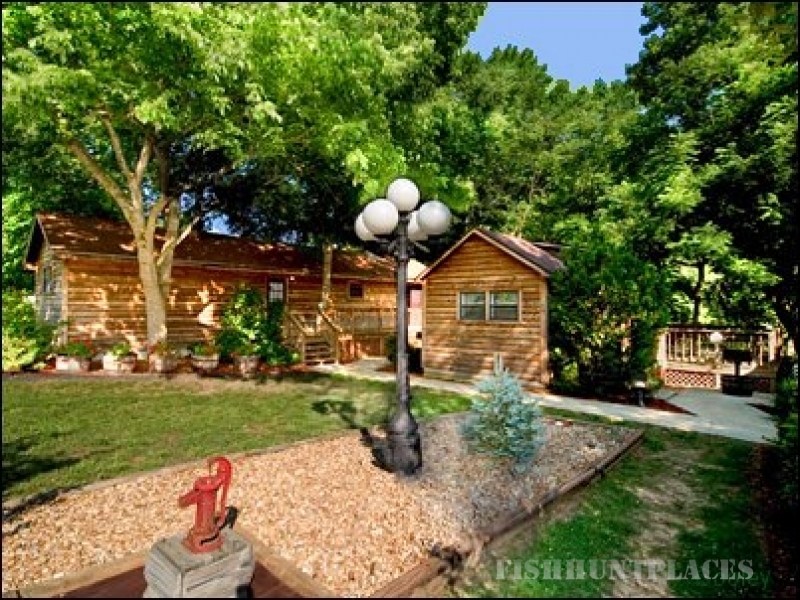 The entire property of Gene's Trout Fishing Resort overlooks the beautiful North Fork River. 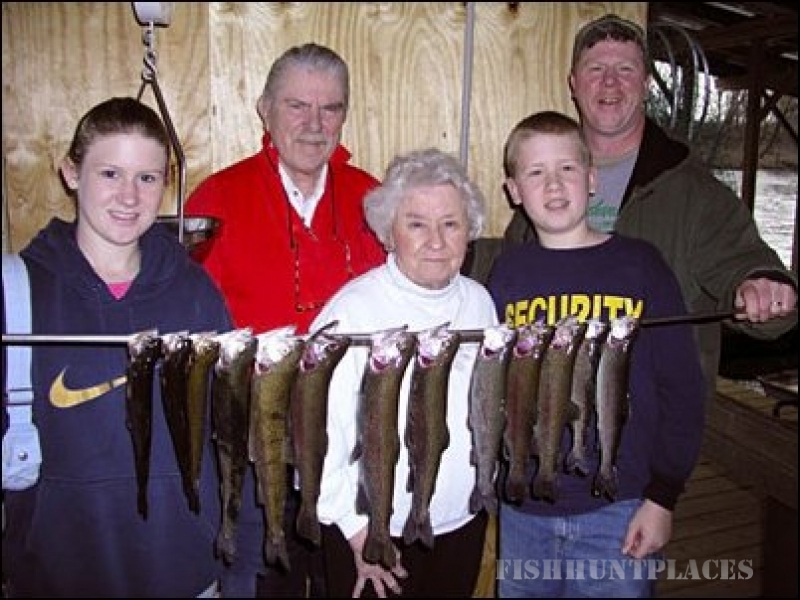 All the Cabins, Lodges, and Duplexes (CLDs) at Gene's Trout Fishing Resort have central heat and air, fully equipped kitchens, and modern bathrooms/showers. Some cabins have bath tubs. All have cooking and eating utensils, automatic drip coffee makers, microwave, stove top (some cabins have ovens), toasters, drinking glasses, and coffee cups. All CLDs are fully equipped with bed and bath linens. This includes sheets, blankets, bed spreads, pillows, bath towels, face towels, and wash cloths. All CLDs have color satellite television. All CLDs have a patio or wooden deck on the outside with a charcoal barbecue grill. 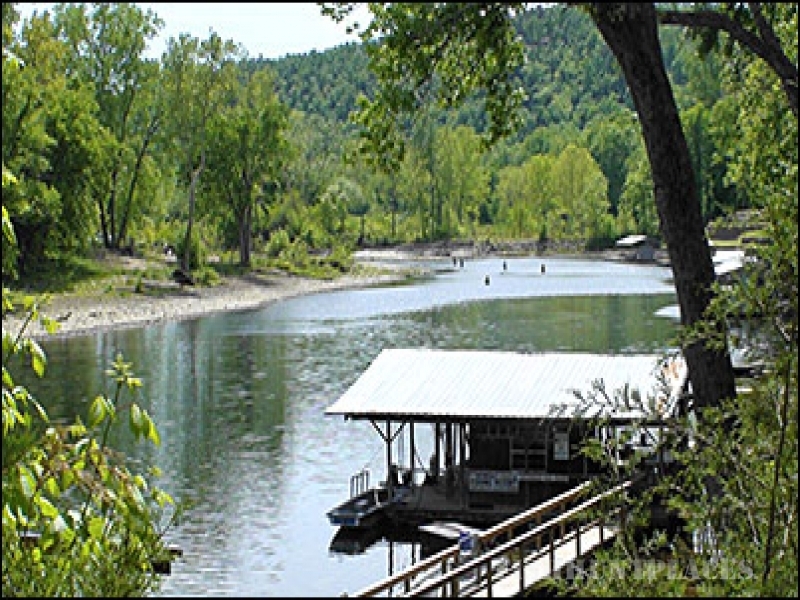 The North Fork River flows from the Norfork Dam four and a half miles to the White River. The White River then travels down the entire state of Arkansas and flows into the Arkansas River. The Arkansas River then flows 5 miles east to the Mississippi River. The North Fork River holds many state trout records to include a previously held 38.9 lb. German Brown Trout and a 5 lb. Brook Trout. Rainbow and Cutthroat Trout are also common. The cold temperatures of the North Fork River range from 47-54 degrees year round as this water comes from 90 feet below Lake Norfork. Swimming in the North Fork River is not encouraged. The cold water and water flows from the Norfork Dam turbines can be very dangerous.